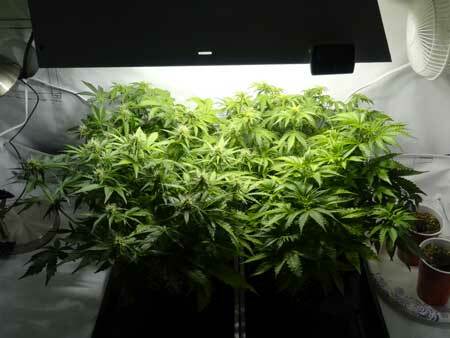 The 250W HPS is one of the best (if not most popular) setups a grower can use for small-scale indoor growing. 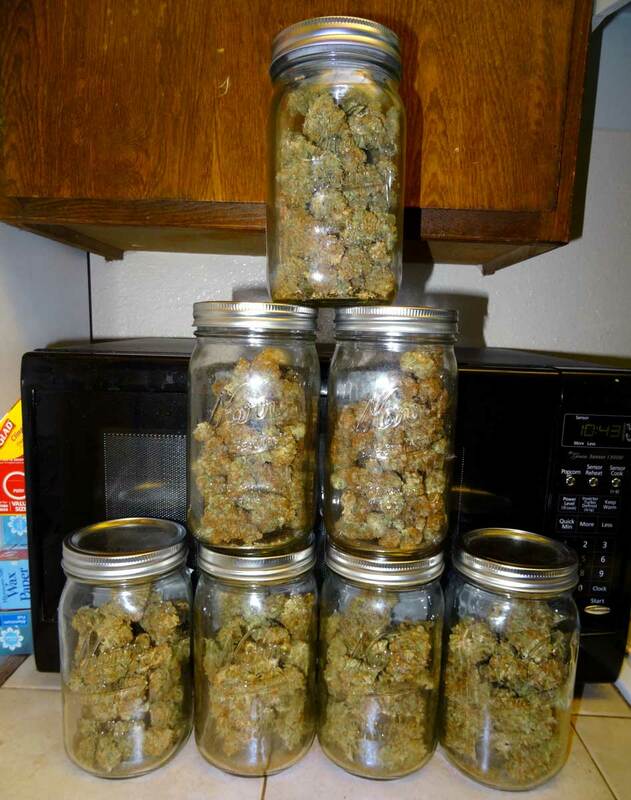 It delivers impressive yields, high potency, lower starting cost, and it’s easy to use since the light can get so close to plants. 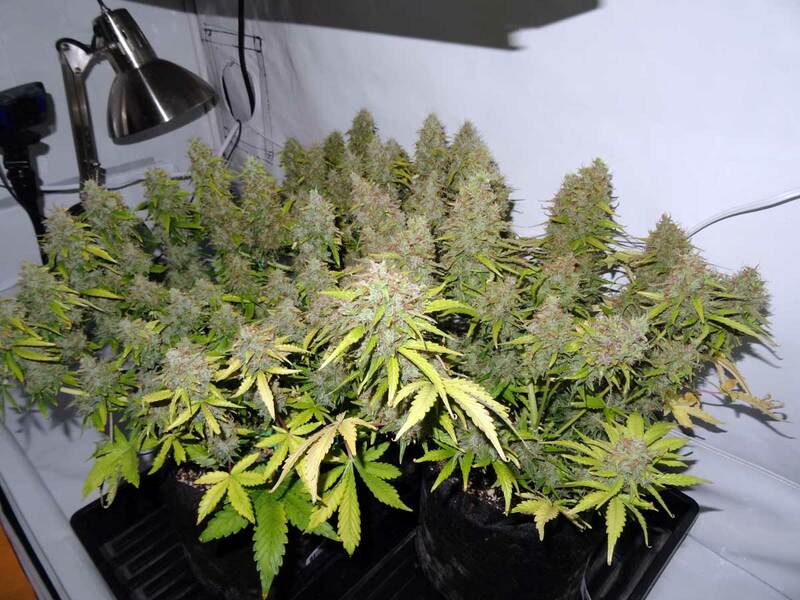 The 250W also escapes much of the heat issues that larger models of HPS have, though they still have that tell-tale color that can alert people to your grow if it escapes the tent. 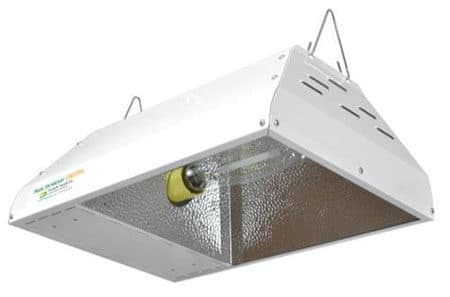 Note: Because the 250W light runs significantly cooler and tends to grow smaller plants compared to the bigger HPS grow lights, the 250W setup uses a cheaper exhaust fan and carbon scrubber compared to the other HPS setups, which brings down the overall cost a bit. This cannabis grow room setup list includes all the supplies you need to get to harvest. 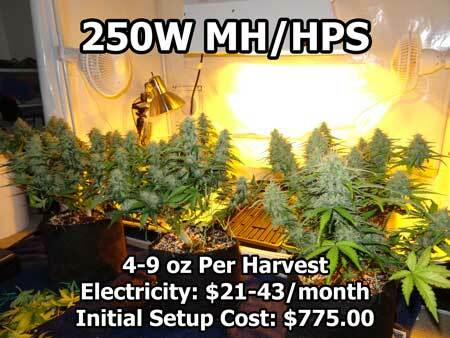 250W Bulbs – Don’t forget to get a 250W MH bulb and 250W HPS bulb with this setup! This model can run 250W and 400W bulbs, so you can upgrade to bigger bulbs later if you want. 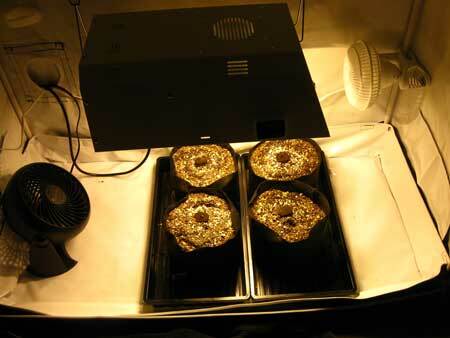 Sun System Digital 250/400 Complete – Get a 250W MH bulb and 250W HPS bulb with this setup! Using a good exhaust fan with a speed controller will give you good ventilation and a good way for your scrubber to clean the air. Learn how to select and set up an exhaust fan. This is used in conjunction with your exhaust fan to remove weed smell from the air! Learn more about controlling odors. Water containers (I personally use a 3-gallon or 5-gallon water jug to mix up nutrients, but anything can work) – Much cheaper at Wal-Mart ($5-15) than online! 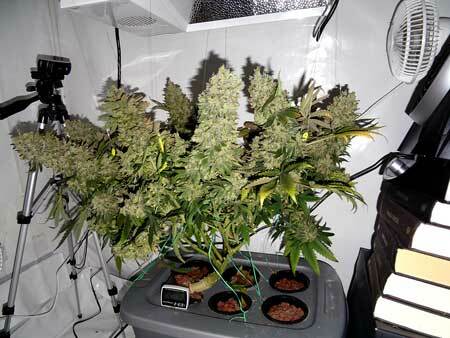 A hydroponic plant grown in this setup (6+ oz harvest!) – Read the grow journal!